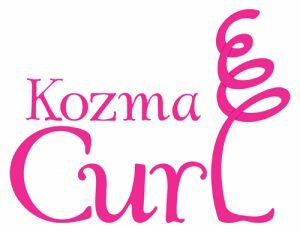 Home Curly Hair Welcome To Kozma Curl! Thanks for joining us. Chances are if you are checking us out, you have naturally textured hair! No matter where you are at on your curl journey, we are so happy to have you here. Have you visited our curly page? 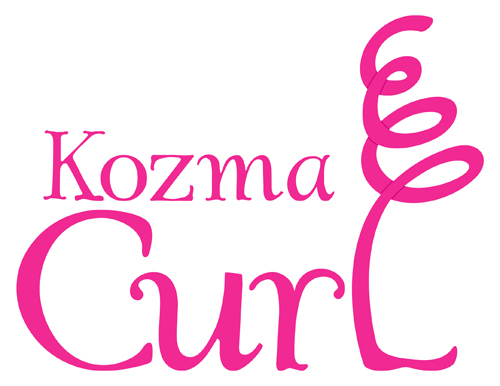 Click here to view the Kozma Curl Menu We have so many different curly services to choose from. If you live in the Mena region, be sure to pay us a visit! Stay tuned for all curly hair updates! Stay tuned for all of our curly hair blog updates… make sure you sign up to subscribe to our blog by clicking the SUBSCRIBE button. 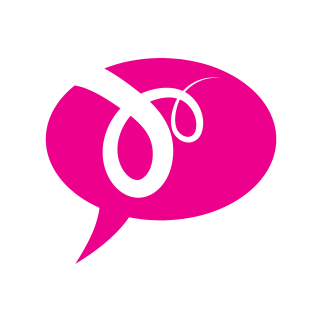 You will find great topics, such as Yummy Recipes to Nourish your Curly Hair! We’d love to hear from you. 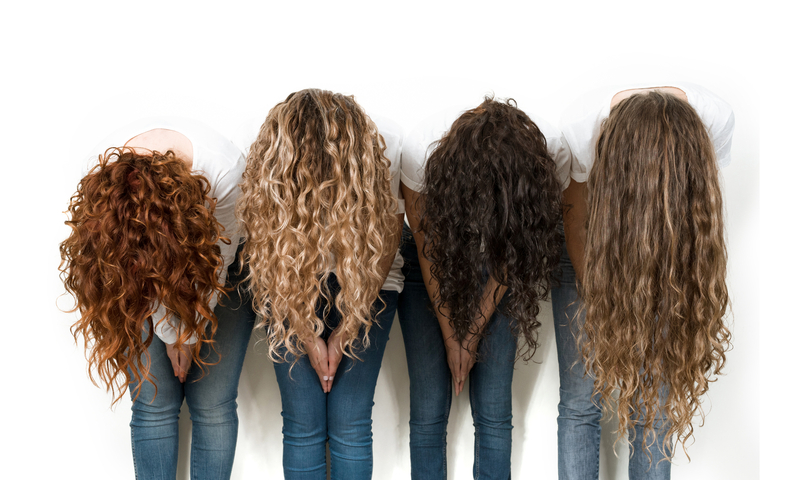 Comment below and let us know what kind of curly hair topics you’d like us to post about!